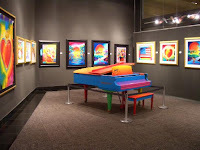 She called it PETER'S PIANO, in remembrance to the intervened instrument that PETER created in December 2006 for RINGO STARR's tour, and unveiled at Las Vegas Forum Shops. I commissioned one copy for me with slightly different measures. 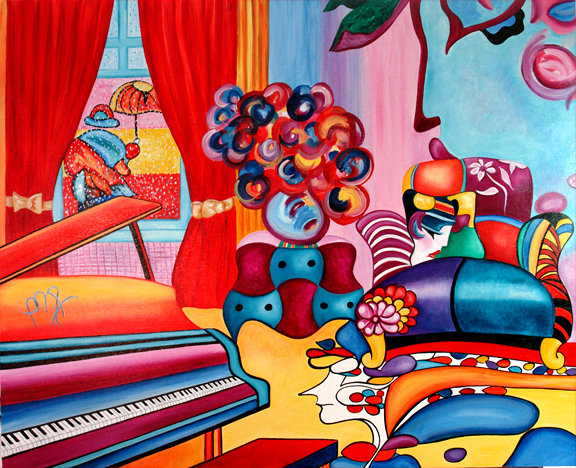 The painting not only has the piano, but resemblances of the RED FLOWERS vase, he UMBRELLA MAN, the BLUSHING BEAUTY and the LOVE themes. 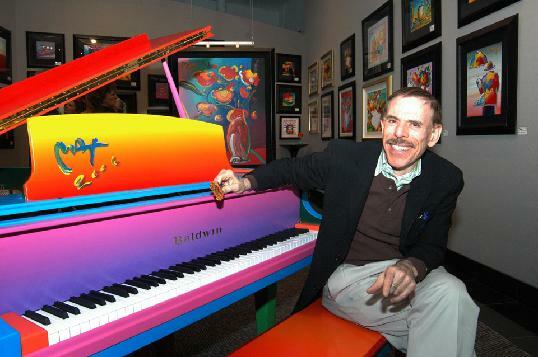 "I was thrilled to paint a similar Peter's Piano again but in a much larger size this time. I did change a few details and colors to make this one original. It was great fun seeing it all come together on a big canvas. 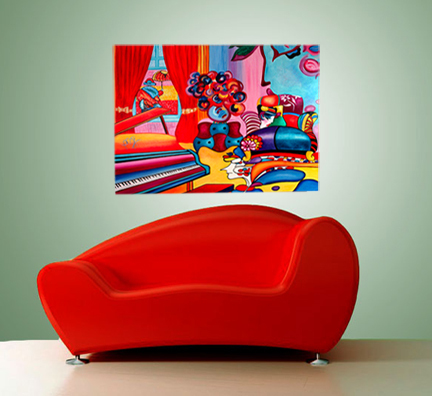 The collector that ordered this from me is a HUGE Peter Max Collector and has a great website for all his Max collections. 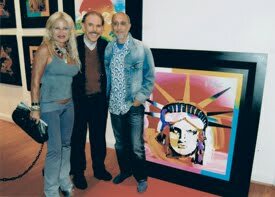 You might want to check out his website if you are a Peter Max fan. 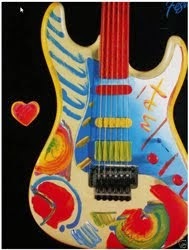 www.themaxcollector.com His wife is also an artist and makes very unusual big jewelry. Check her work www.marziadesigns.com . 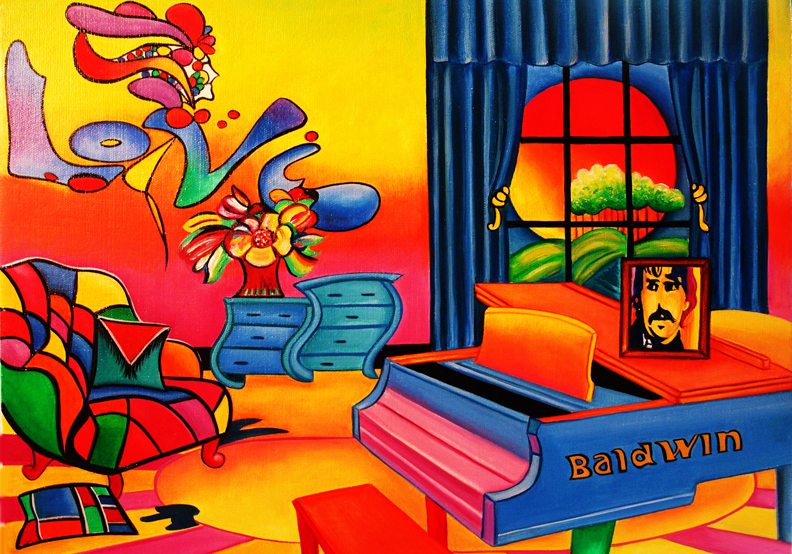 He liked this composition because it includes elements from four Peter Max paintings. As soon as it dries and is framed it will be off to their beautiful home in Florida. Thanks so much for the commission Ed". Trained by four Mentors in Fine Art, Commercial Art, Art Restoration and a formal education, Madison has been a Fine Art Restoration Artist and Appraiser, and Contemporary Fine Artist for over 35 years. 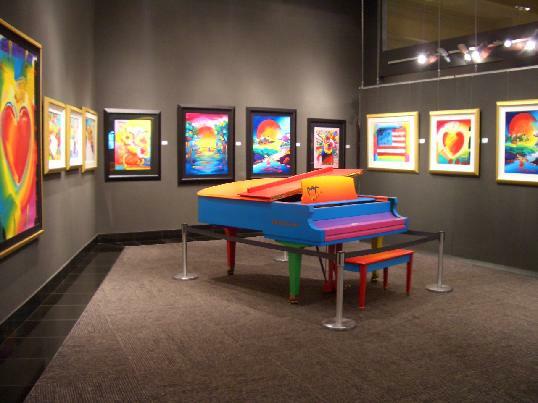 Some of Madison's restorations include Picasso, Kandinski, Kinkade and Neiman to name a few. 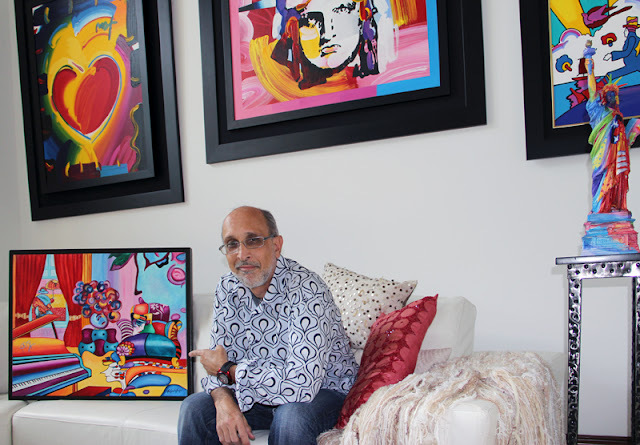 which is produced in several segments such a her Art Museum Collection Series, Connoisseur Wine Masters Series and her current Art within Art Series. Her Art within Series includes Madison's impression of The Masters in miniature, innovative interiors and highly detailed oil paintings on custom canvas hardwood cradled panels with optional floater frames. 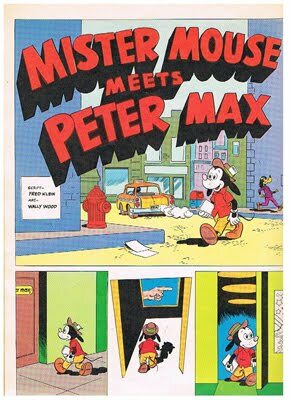 imagination and inspirations from them. Ireland, England, UK, India, Asia, Sweden, China, Netherlands, Alaska, USA - 45 States and Canada. 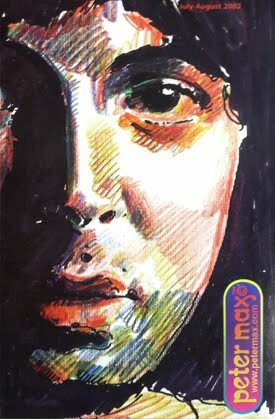 Specializing in " Painting with The Masters"
Netherlands, Australia - 45 States and Canada.